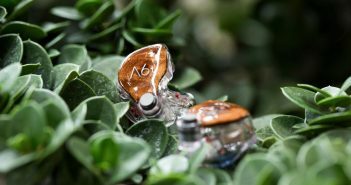 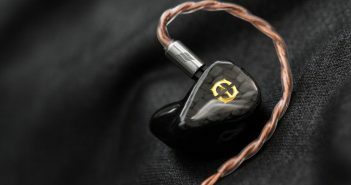 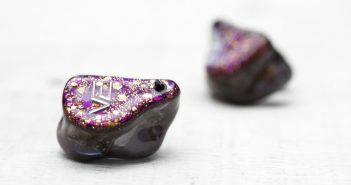 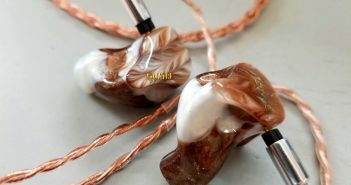 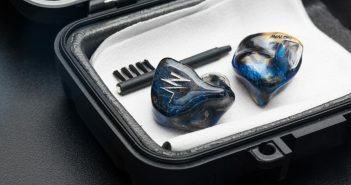 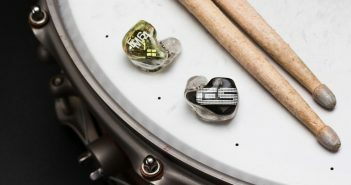 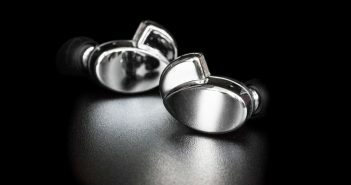 You are at:Home»Reviews»Category: "Custom IEMs"
The NT-8 secures itself as a firmly TOTL earphone and it has a neutrally toned tuning realised through remarkable technical ability and tact. 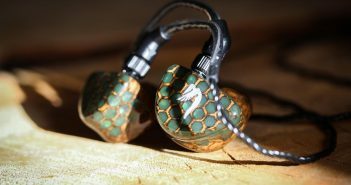 In this review we take a look at a modern classic, that is yet to be surpassed by the newcomers: JH Audio’s flagship Layla. 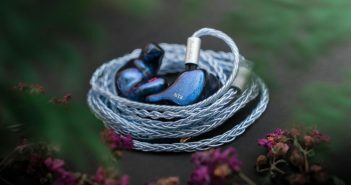 Rhapsodio’s Eden is an immensely unique monitor with a penchant for purity – transparent in timbre, yet moving in delivery. 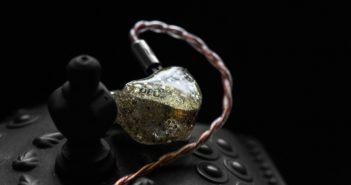 The Jomo Audio Déux is a melting pot of fat, mellow tones with a dose of DD thrown into the mix.